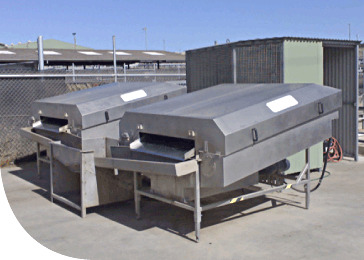 Baleen Filters Pty Limited has a broad depth of experience designing, building and commissioning resource recovery plants across Australia and overseas since 1999. A client portfolio of more than 200 installations provides for technology validation across the water sector. 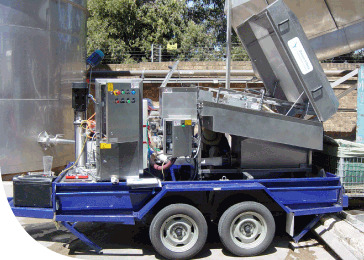 More than 15 years in the industry, Baleen offers water users the opportunity to realise operational cost base reduction (through Performance Contracting) or Nil-risk resource harvesting (through Design Build Own Operate Maintain financing) to provide a single source of accountability from start to completed installation. Inline mechanical separation of settle-able, suspended or float-able matter from water in lieu of chemical/energy-intensive aeration or biological methods. Ready separation of near 100% visible matter from process water streams for enhanced clarification performance. Separated matter collected as ‘screenings’ of a ‘naturally wet’, ‘spade-able’ or ‘near spade-able’ consistency. Product supply options range from turnkey, user-install to stand-alone filter units or modular systems to match end-user need. Suited to all water-handling and water-treatment applications spanning influent load reduction, slurry thickening and effluent polishing. Fonterra (Dairy) for Ocean Outfall compliance and onsite water re-use. Fosters (Brewing) for enhanced water recycling. Tyson Foods (Meat) for enhanced effluent pre-treatment and by product recovery. Chevron (LNG) for Ocean Outfall compliance. Anglo American (Minerals) for water supply polishing, pump protection & enhanced minerals recovery. 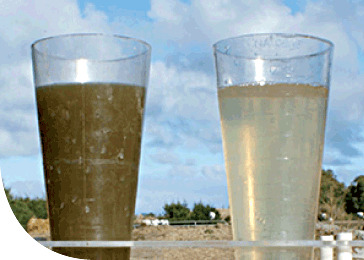 Nestlé (Food Manufacturing) for enhanced effluent pre-treatment. Protection of downstream processes (or the environment) from TSS/FOG loading variations. Recovery of valuable resources from the process stream (based upon particle size and constituent viscosity moreso than density alone). 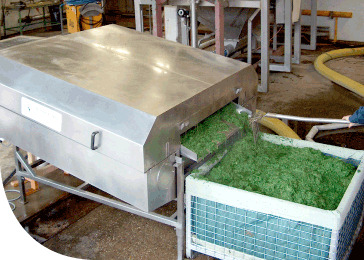 Recycling of process streams for Cleaner Production purposes. Re-use of process streams and/or constituents for value-added purpose. The Baleen Filters offers significant performance enhancement over conventional sedimentation, flotation and centrifugal technology. 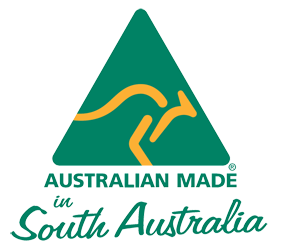 Banksia Environmental Foundation Inc, Australia – 2000 Research and Development Award (Sydney).